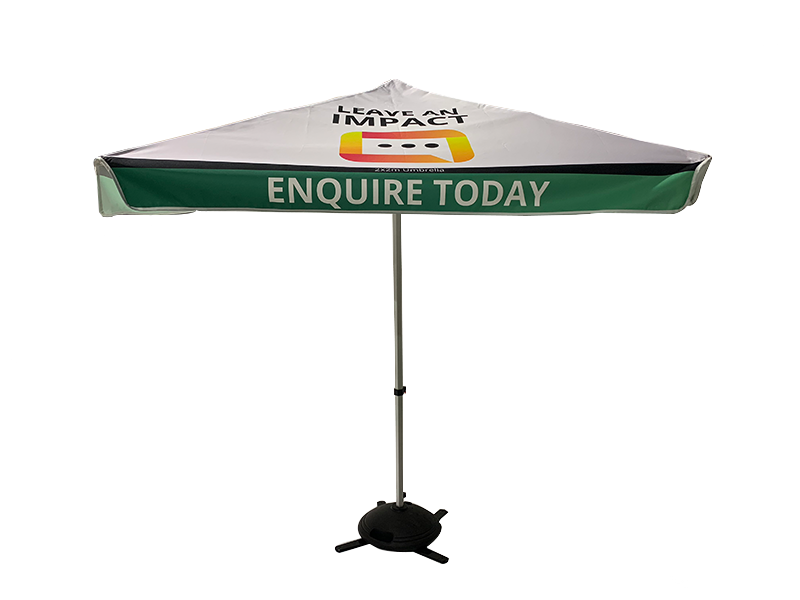 Our Printed Market Umbrellas are printed with a full colour dye sublimation process. 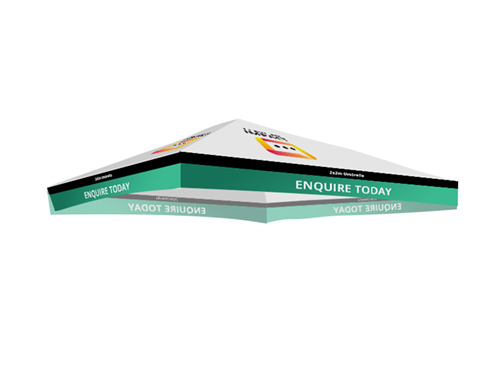 You can have your logo, text, photo images or any design at all printed on all 4 sides of the umbrella to provide fantastic brand exposure. 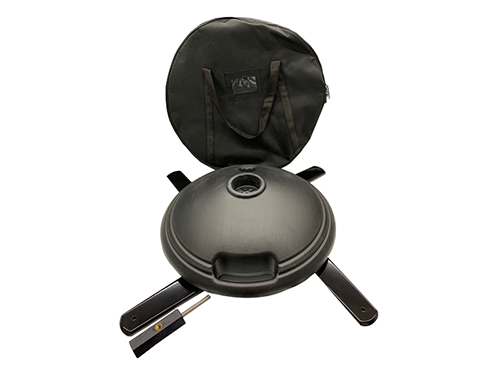 It comes complete with a heavy duty 45mm hexagonal aluminium post, strong aluminium frame and has 4 adjustable height settings. They are highly sort after by cafes and restaurants that are looking to stand out amongst a sea of competitors. The quality of our market umbrellas sell themselves, making them a perfect and easy upsell for any outdoor event or function. 1-year warranty on the frame and print.